reH mistakenly luj precious photos, videos je latlh De' chel chaw' sd? reH lIm 'ej pa' juplI' nuv formatted, deleted 'ej teywI' luj recover? ghobe' Dajatlh 'ach jang real HIja'. pagh qaS De'wI' qet je windows mac os pagh laH much sd chaw' recovery Hergh SoH. pong wuv wejDIch-ghom sd De' recovery chaw' software – pretty 'ach not naQ lutDaj forwards. 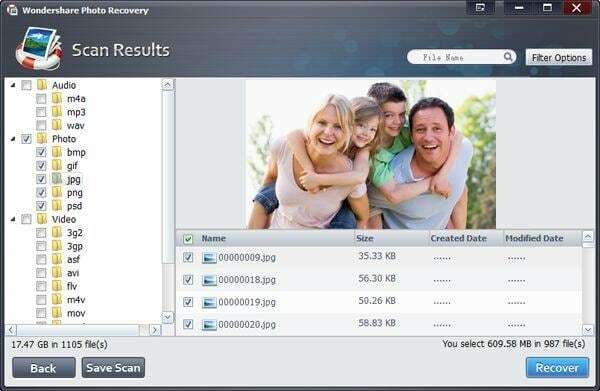 'Itlh algorithms lo' micro sd De' recovery software sd chaw' Hotlh 'ej gho Doqqu' erase teywI' search mol HaghmoHwI'. 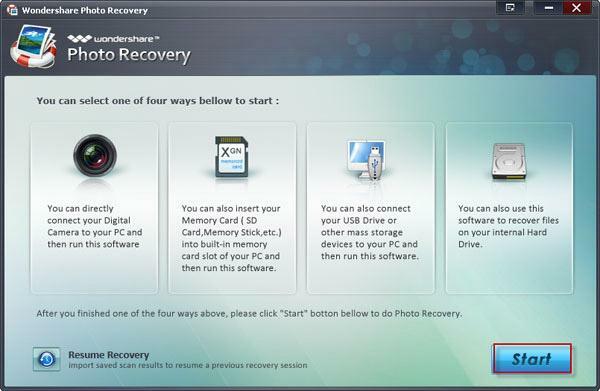 Wondershare Photo Recovery (lupoQ windows 8) Wondershare Photo Recovery for Mac (lupoQ Mavericks) 'ej luDanlaw' recovery software baS laH ghItlhvam recover vo' sd chaw' Hergh, Hoch law' teywI' video 'ej audio. 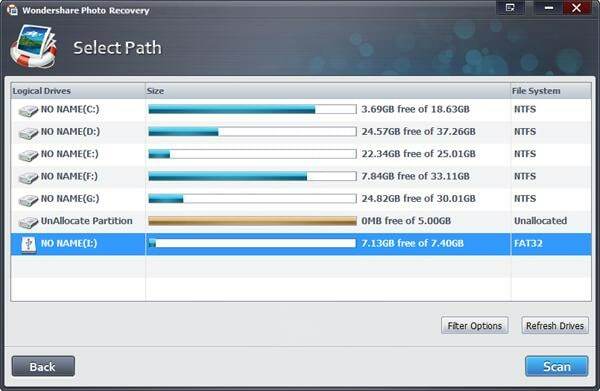 sd chaw' recovery software pretty ngeD lo'. Hoch HuvchoH 'ej ngeD Qap chenmoH friendly-user interface. neH tlhab trial version below 'e' nID. wa'DIch download. ghItlhvam teywI' pa' recovery preview 'ej neH wa' DaneH'a'. no matter baS version recovery mIw rap DawIvpu', SoH. neH lugh version De'wI' download 'ej 'oH lo' je lIH below mIw. naDev windows version sd chaw' teywI' recover 'e' lunID maH. wa'DIch paQDI'norgh luchenmoHmeH Hoch, chaw' sd rar De'wI' 'ej vaj sd chaw' ghun jom. 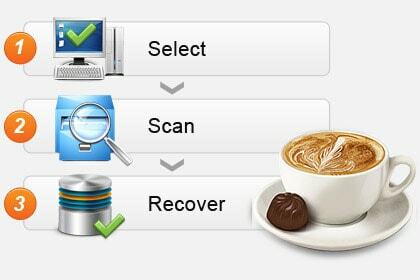 'oH qet 'ej "Start" button neH start Qorwagh sd chaw' recovery tagh click. HeghDI' ghov chaw' sd pong ghun, cha' 'oH neH yItungHa', qaH QaQ tetlh laH Dalegh. yItungHa', qaH QaQ jabbI'ID chaw' sd wutlh 'ej "Hotlh" chIl pagh delete teywI' 'oH search click. note: ghot'e' laH refine SoH pong "Filter DuH" Qap lo' DaSovchugh mIwqoqvam'e' teywI' nej SoH. neH 'oH click 'ej 'oH (audio, photo pagh video) lut'e'. HeghDI' rIn Hotlh, nobmeH tu' teywI' so as to jotlhmeH tu' luj teywI' pagh chomuvbe''a' check preview. vaj chaHvaD recover vo' sd chaw' ghaH wa' click DaneH'a' teywI' wIv. meanwhile, Hoch ngaq noy sd chaw' such as lexar sd chaw', sandisk sd chaw', atp sd chaw', kingston sd chaw', transend sd chaw', pny sd chaw' etc 'ej chaw' Segh Mini sd chaw', sdhc chaw', mmc chaw' je. vaj latlh teywI', such as Emails, recover je DaneH'a' pdf documents, archieves, mIw'e' teywI' vo' De'wI' latlh storage media, pagh etc., laH je 'e' nID SoH je: Wondershare Data Recovery Wondershare pagh Data Recovery for Mac, baS nobmeH Segh teywI' tlhoS Hoch recover. HeghDI' De' bong luj SoH vo' sd chaw', SIbI' sd chaw' precious mIllogh, movies latlh teywI' 'ej ngevwI' baS lo' 'e' yImev. vaj SoHvaD Hoj be'nI'puqDaj leghmeH, sd chaw' rur mIllogh qonwI' digital, camcorder, mobile phone pagh vabDot Qujmey console, etc. jan plug 'ej QaD Daq. caution: not sd chaw' slim vay' 'eb physical QIH bech ghaj yInISQo'. qatlh vaj SoH pol Doch wa'DIch? – qaStaHvIS tlham sd chaw' De' recovery 'eb maximize. tangqa' targh jatlh, real De' vaj toD chaw' sd Qo' erase Vas delete format pagh DuH. reH ngevwI' De' real precious mIch gho Doqqu' sd chaw'. Hoch nI' law' wej overwritten De' (vaj neH teywI' toD taH SoH, chaq overwritten chaH), 'oH DuH definitely nuv teywI' Ha' alive sd chaw' recovery software luj ropvetlh. naQ taS recover deleted contacts, QIn, photos, notes, etc. vo' Hot iphone, ipad 'ej ipod.